Hello Linux Geeksters. As you may know, Git is the client for the popular GitHub. The latest version available is Git 1.9.3, which has been recently released, coming with a few new commands and some improvements. 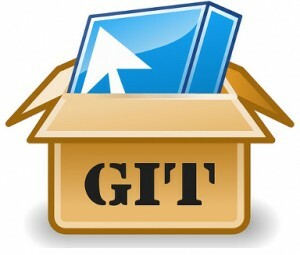 In this article I will show you how to install Git 1.9.3 on Ubuntu 14.04 Trusty Tahr, Ubuntu 13.10 Saucy Salamander, Ubuntu 12.10 Quantal Quetzal, Ubuntu 12.04 Precise Pangolin, Ubuntu 10.04 Lucid Lynx, Linux Mint 17 Qiana, Linux Mint 16 Petra, Linux Mint 14 Nadia, Linux Mint 13 Maya, Pinguy OS 14.04, Pinguy OS 12.04, Elementary OS 0.3 Isis and Elementary OS 0.2 Luna.